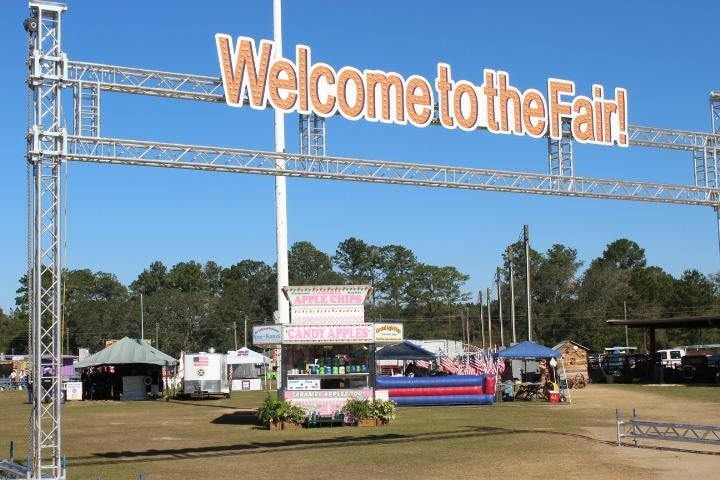 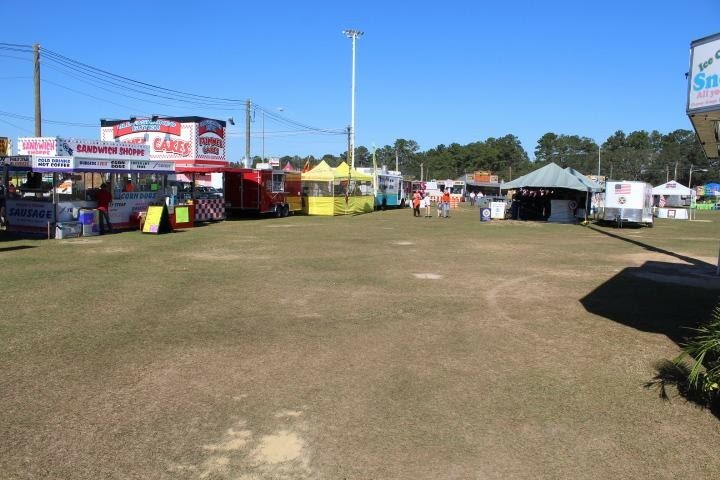 The 72nd Annual Southwest Georgia Regional Fair, hosted by the Exchange Club of Albany was held recently. 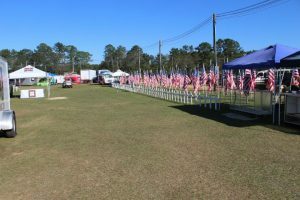 This is one of the Club’s largest fundraisers. There were rides, food and exhibits for all to enjoy. 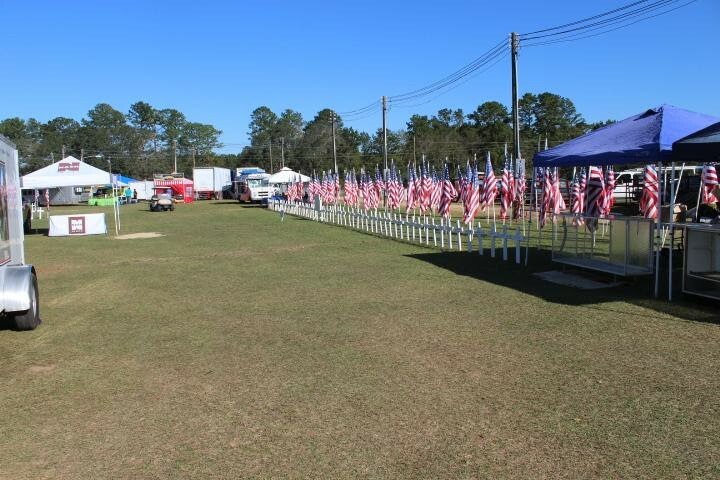 The Field of Flags and Crosses was also on display, providing a vivid reminder to cherish our precious Freedom and always remember and pay our respects to our Fallen, our Veterans and our current men and women in Service. 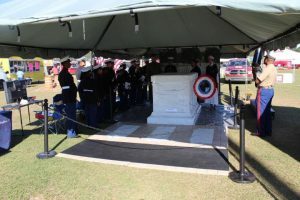 The Tomb of the Unknown Soldier Replica was also on display. The Tomb is such a powerful reminder of the tremendous courage and sacrifice that has created and continues to sustain our treasured Freedom.